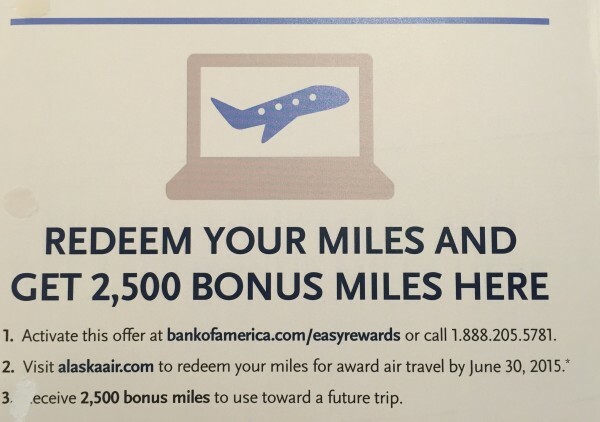 Alaska Airlines 2500 Mile Rebate Offer - Are We There Yet? These days work has me thinking about the possibility of travel and vacations a whole lot more than those things actually happening. Still, when I see an Alaska Airlines offer arrive in the mail, I like to post those since they’re not getting a lot of promotion. 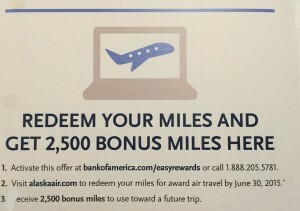 I just received a postcard in the mail in conjunction with the Bank of America Alaska Airlines credit card offering a 2500 mile rebate when I redeem an Alaska award. It’s not much, but it does amount to 10% back on a domestic round trip at the usual 25,000 mile “saver” level. The postcard came with what appears to be a unique activation code, so I won’t post mine. However, last time I wrote about one of these offers, others confirmed that they were able to go to the URL, enter their own info into the landing page and register. Your experience may vary, but if you have an Alaska credit card, give it a shot here. 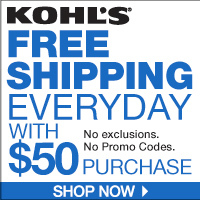 The fine print doesn’t really make it very clear as to whether you can earn the rebate more than once. I’ll try to get some clarification around that and update this post.